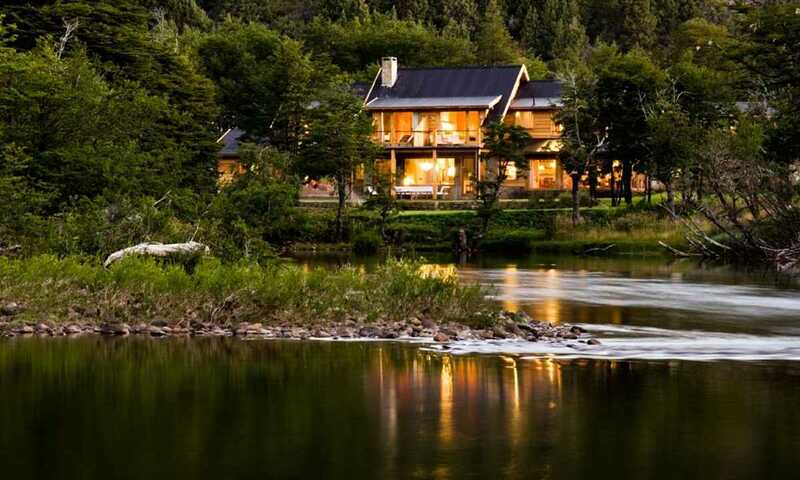 Get off the beaten track to experience the best of the Argentinian Lake District from a luxury base. 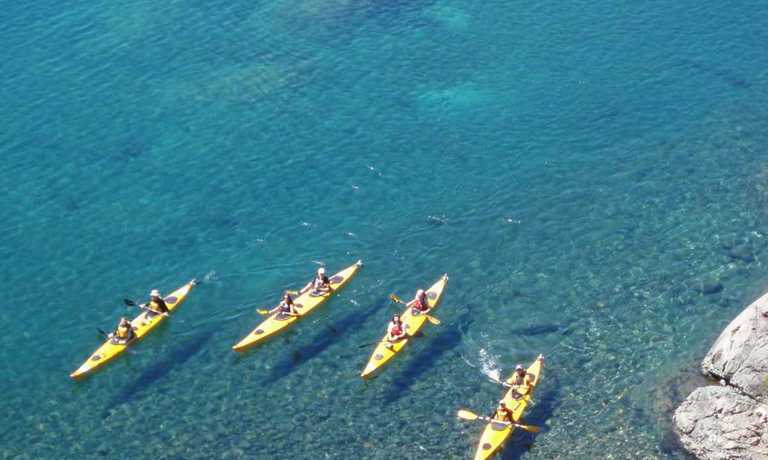 Hike in the mountains, cycle through the forests, kayak across the lakes and explore deep into Lanin National Park. 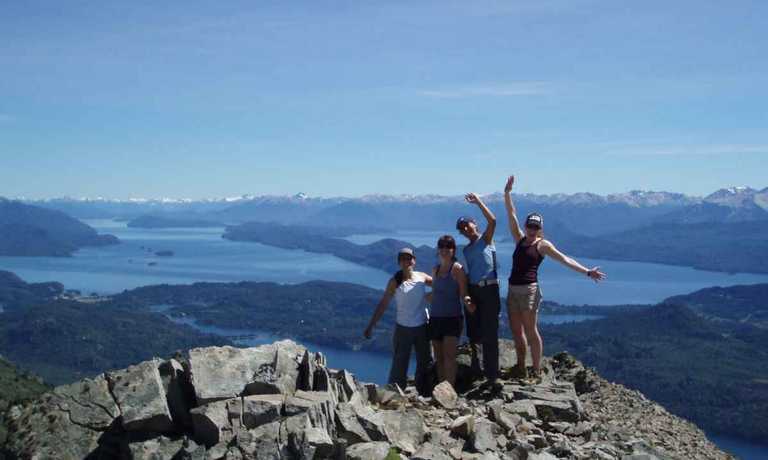 Transfer from Bariloche to your remote luxury hotel in Lanin National Park (4 hours driving time). The hotel rests on the bank of the river, nestled in the middle of a native forest. The wooden chalet exterior is complimented with a contemporary designed interior. Your first afternoon will be spent settling in and exploring the surrounding countryside. You may choose to have dinner in the hotel or venture out to the beautiful mountain town of San Martin for a tasty steak. Filo Hua Hum Lake - Falkner Lake - A slightly more challenging route that sticks to gravel roads and forest trails. Rest at the lake shore and take a dip if you're feeling brave! Cordoba Pass - An easier gravel road that heads predominantly downhill through green valleys and steep mountains with rock walls dramatically carved out by the water and ice. After a hearty breakfast, your mountain guide will meet you and transport you to the base of Cerro Falkner (2,350m) in the Nahuel Napi National Park. The ascent itself takes about 3 hours of medium-level difficulty. Trek through Nire and Lenga woods and keep an eye out for condors, foxes and ducks. Once you reach the summit ridge, you will be rewarded with mesmerizing views of Villarino and Filo Hua Hum Lakes as well as the snow-capped peak of Lanin Volcano. Be transported back to your hotel and enjoy a relaxing evening in pure comfort. It's time to get out on the water as you decide between kayaking or rowing on Lago Machonico, accompanied by your rowing guide. Like many of the lakes in the Argentinian Lake District, Lake Machonico is glacial fed providing crystal clear water. 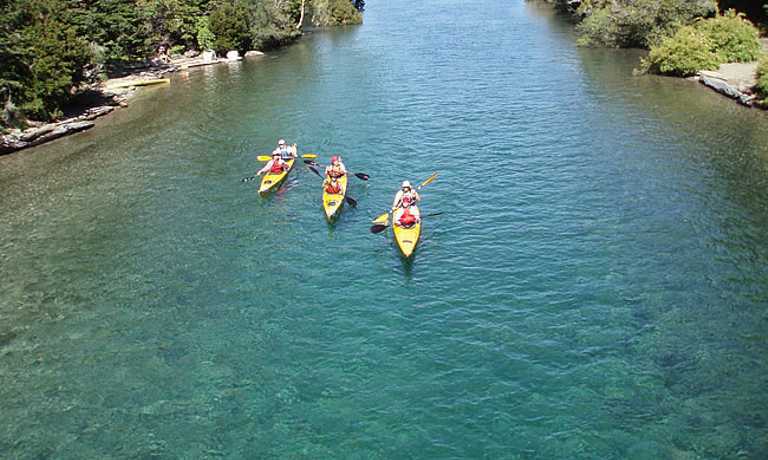 Surrounded by conifer forests, this is the perfect spot to enjoy a leisurely paddle whilst exploring the various beaches. Wave goodbye to your forest retreat as you are transferred back to Bariloche. This trip can run as a group trip, with prices starting from $1,388 per person for a complete group. If you are looking to join a group or you are a solo traveller we will help to form likeminded groups of travellers. Please let us know your travel plans.